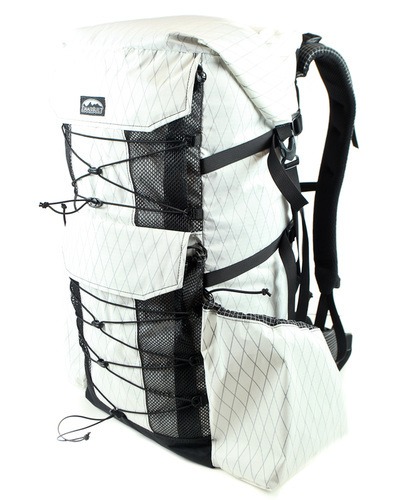 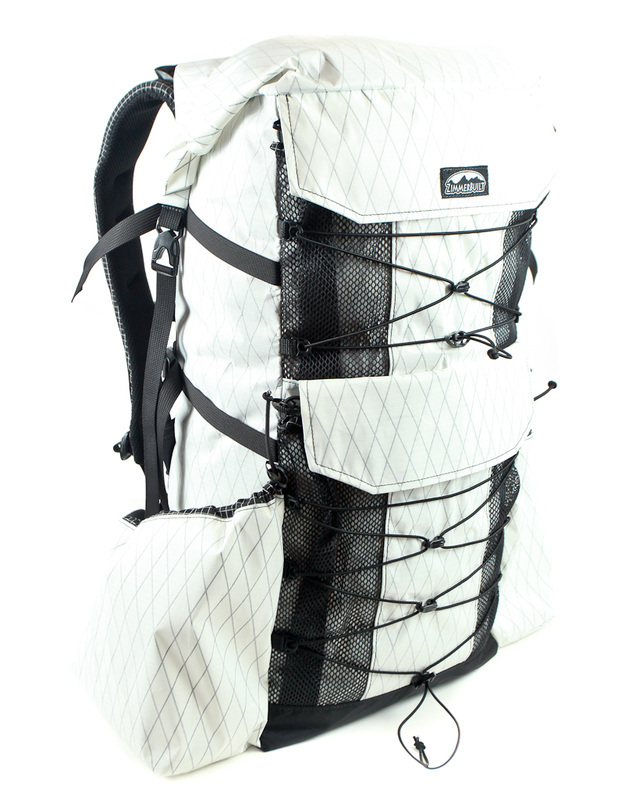 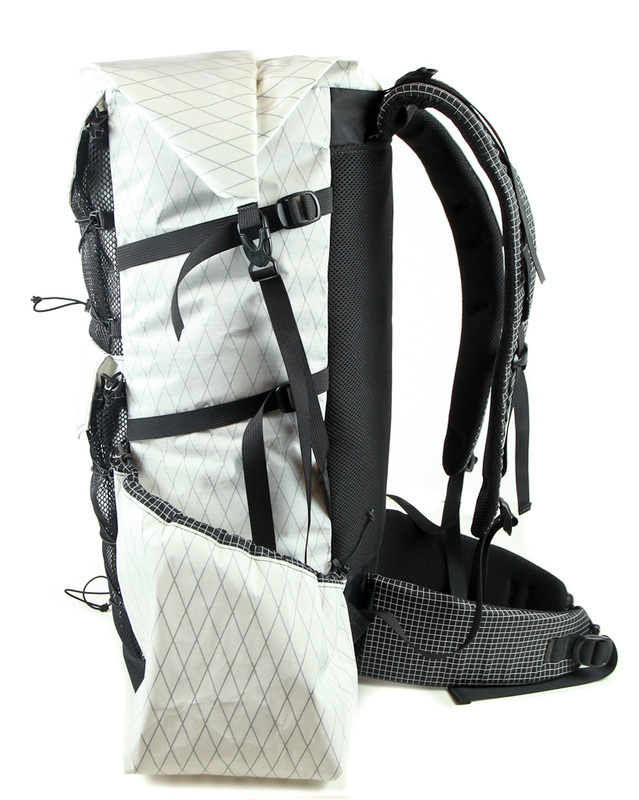 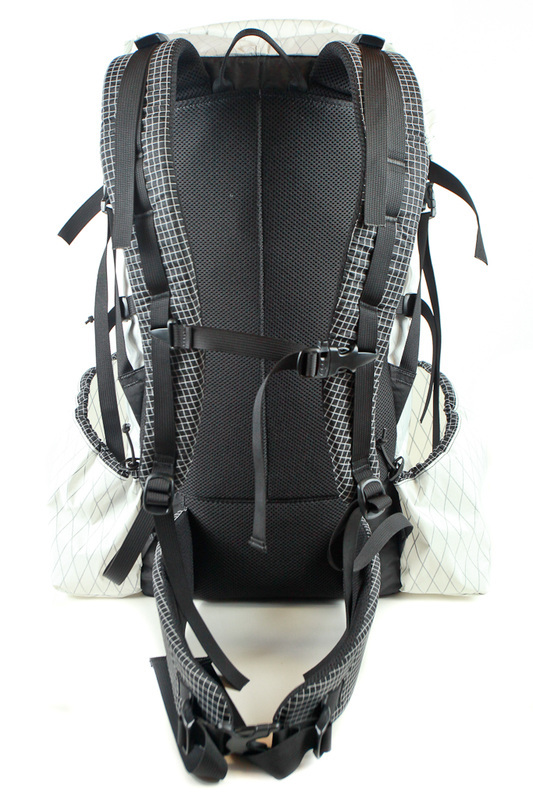 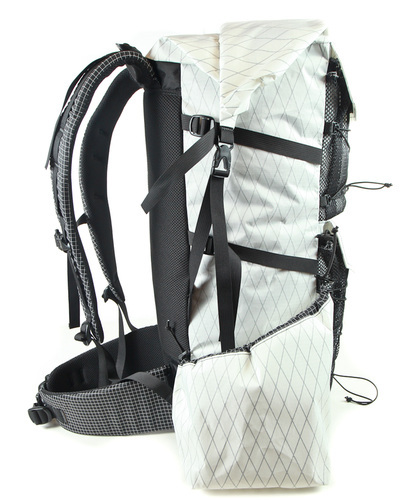 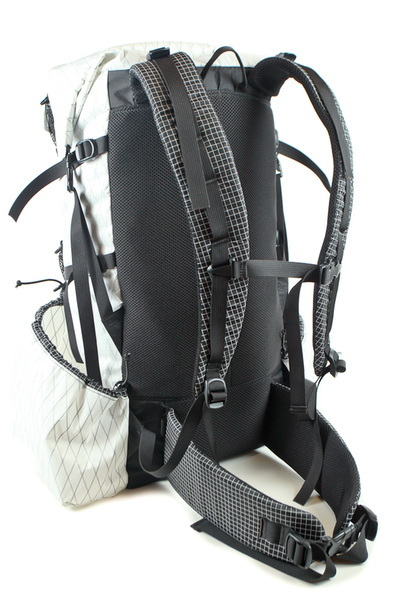 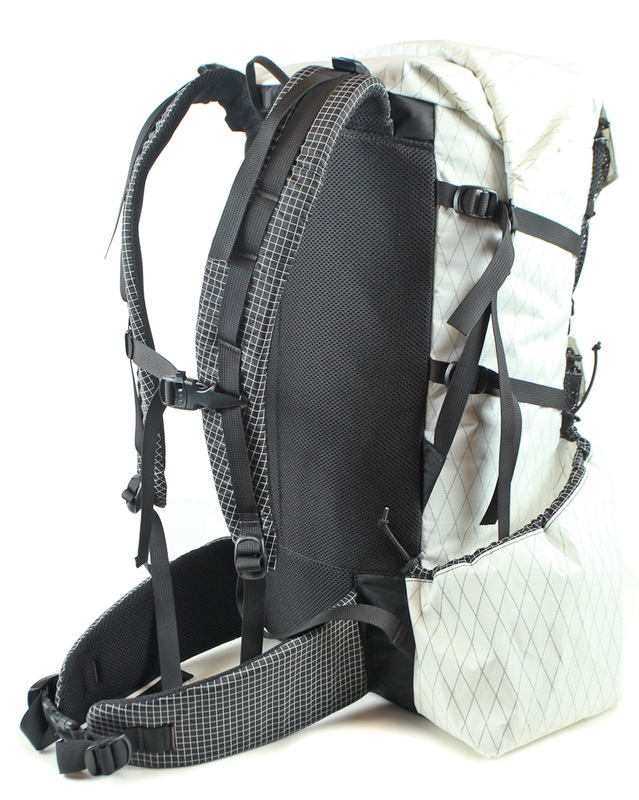 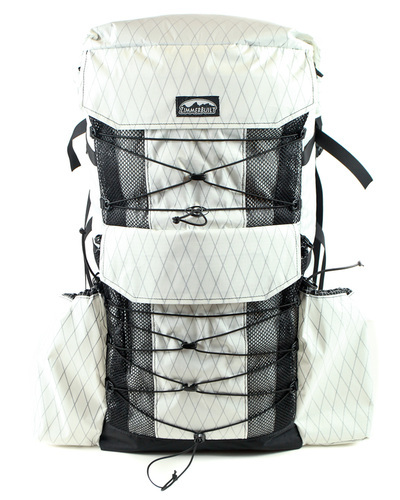 - Pack material White Xpac, Black Xpac back and bottom. © 2018 ZimmerBuilt. All rights reserved.